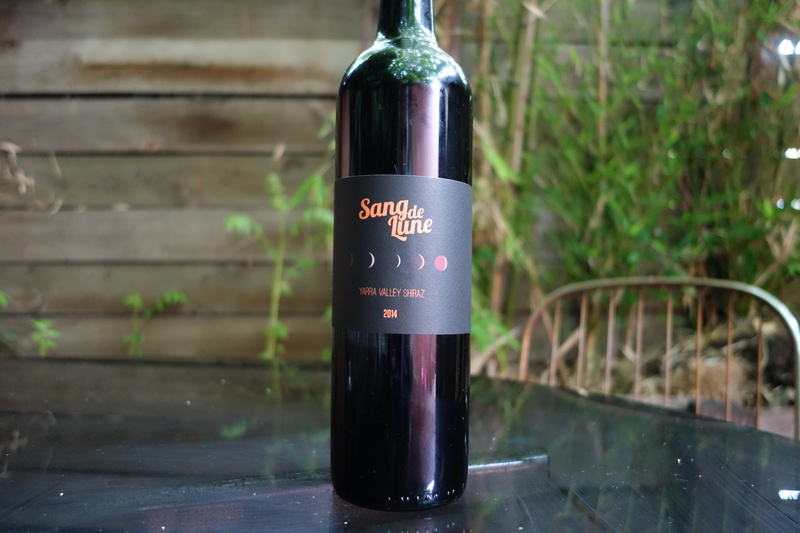 I bought a bottle of the Sang de Lune Shiraz 2014 (RRP $22.00) from my good friend Alex at Blackhearts & Sparrows, who was actually one of the winemakers of this wine! Here are my impressions, I hope you enjoy. Let me know in the comments if you would like to share your impressions of this wine, or you have a wine you’d like me to taste!